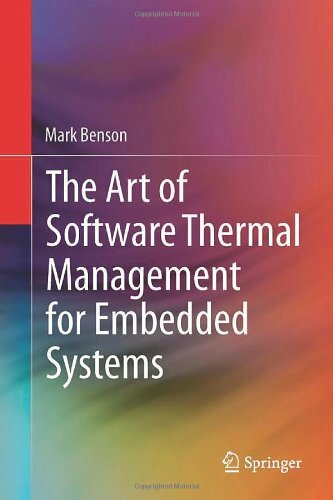 A new book on the art of controlling the thermodynamic behavior of computing systems with software, by Mark Benson. 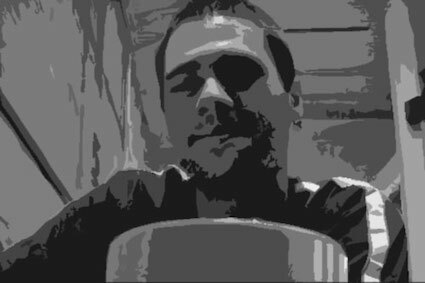 Dapper is a simple but powerful static website generator written in Perl. Dapper makes it easy to develop locally and deploy your site to Amazon S3 directly. It works great for corporate, portfolio, or personal websites and blogs. Learning Dapper is easy — it gets out of the way so you can write, develop, and deploy the way you want. Content is written in Markdown, and templates are written using the TT3 mini-language from Template::Alloy for maximum flexibility. Static pages are fast to load and easy to cache. Dapper makes sites that can be deployed staticly and are blazingly fast. With a static site, it’s easy to move the site to a new host in the future without incurring unnecessary cost and complexity. Presented today at the Harvard Club of NYC on IoT cybersecurity and corporate innovation for highly regulated industries.